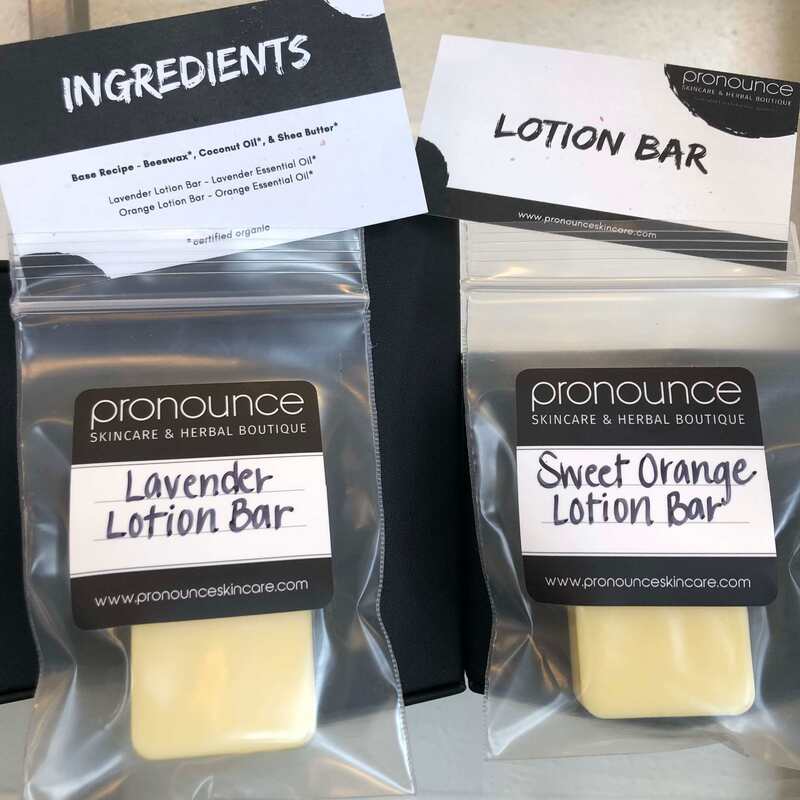 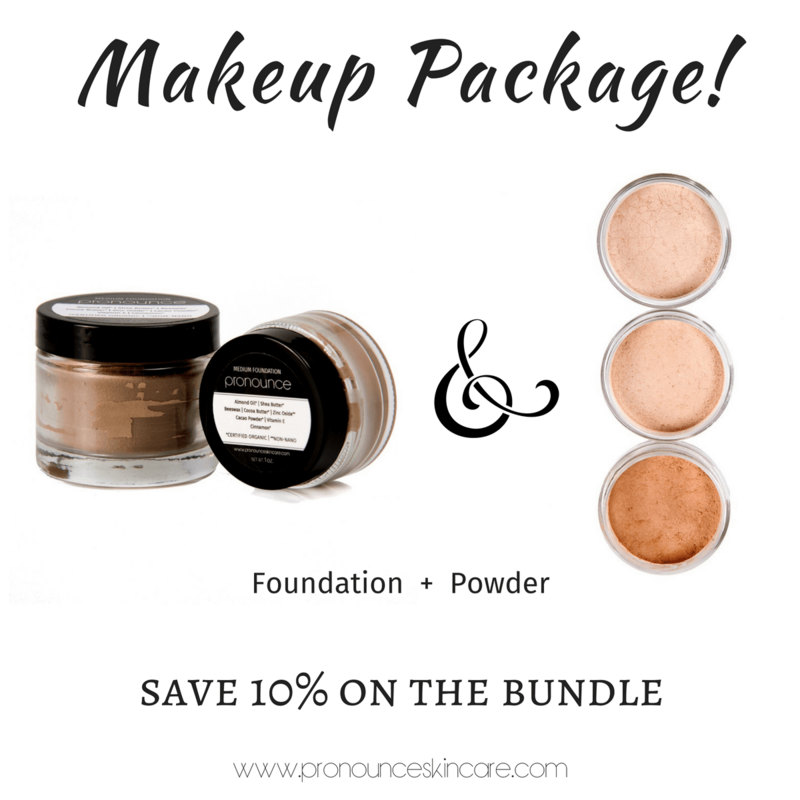 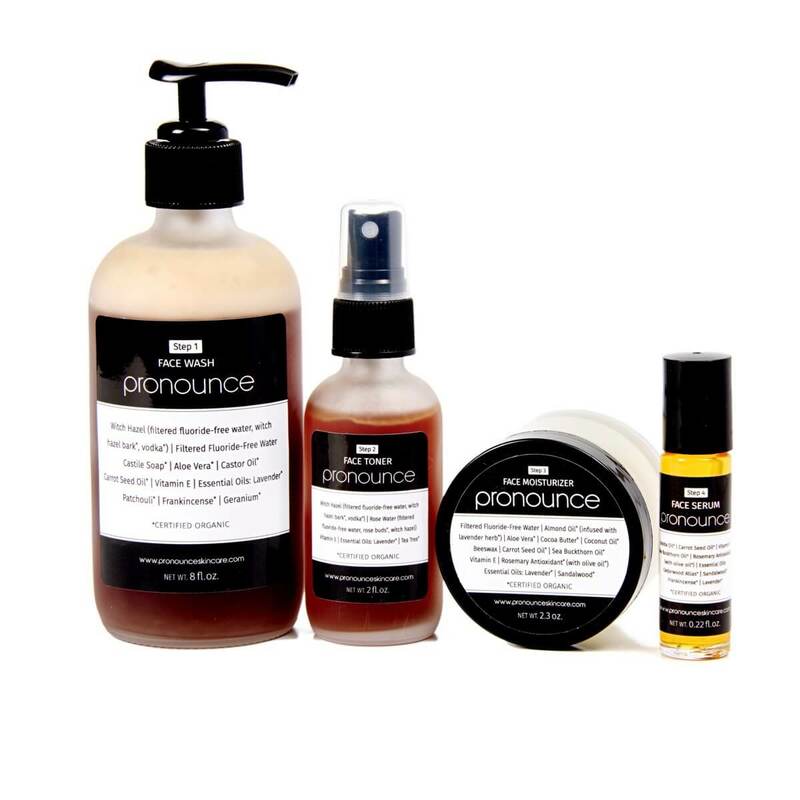 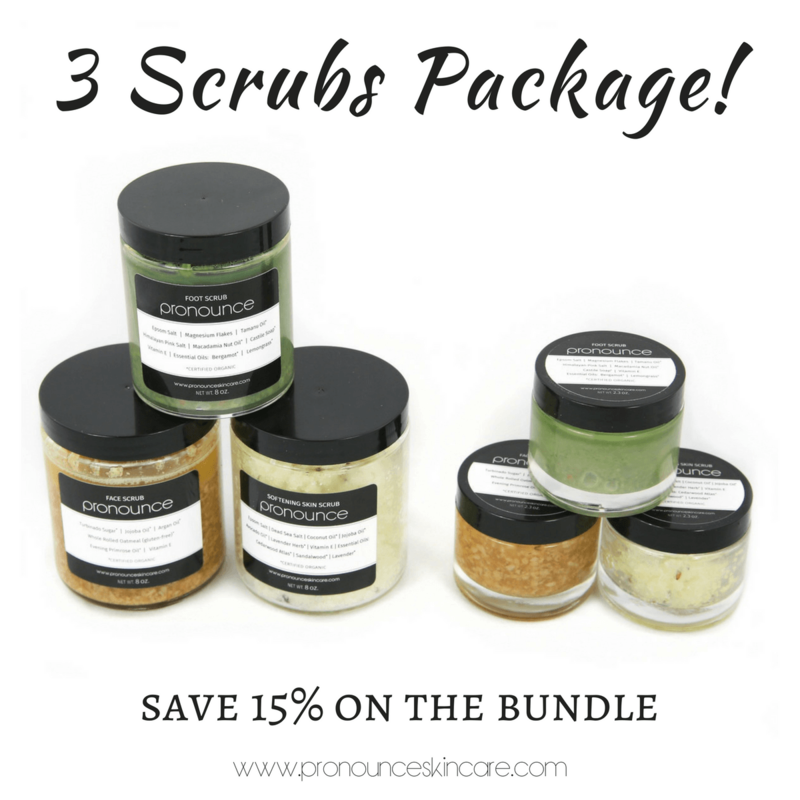 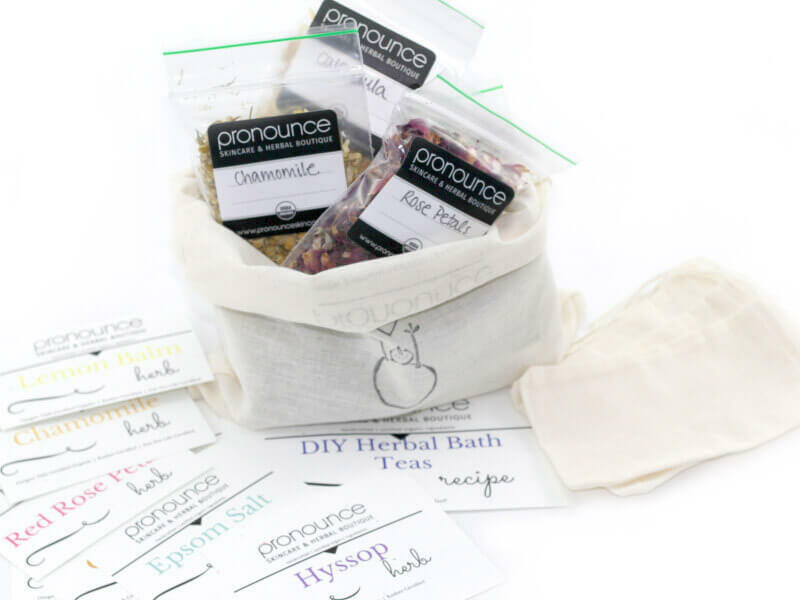 Pronounce Skincare & Apothecary bundles and sets. 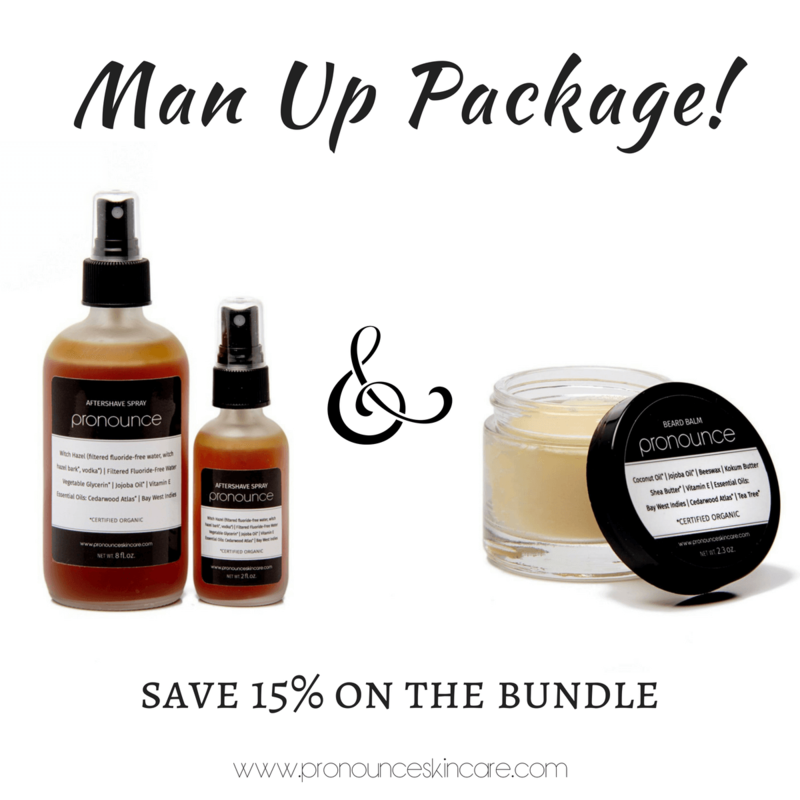 Come grab even better deals while you bundle some of our favorite products. 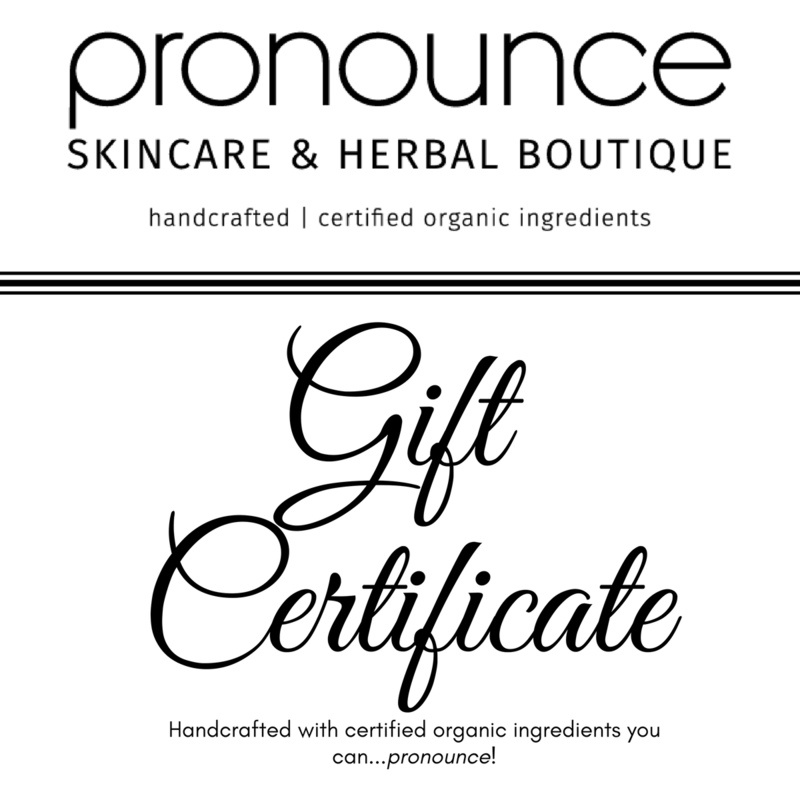 Always handcrafted with certified organic ingredients you can…pronounce!